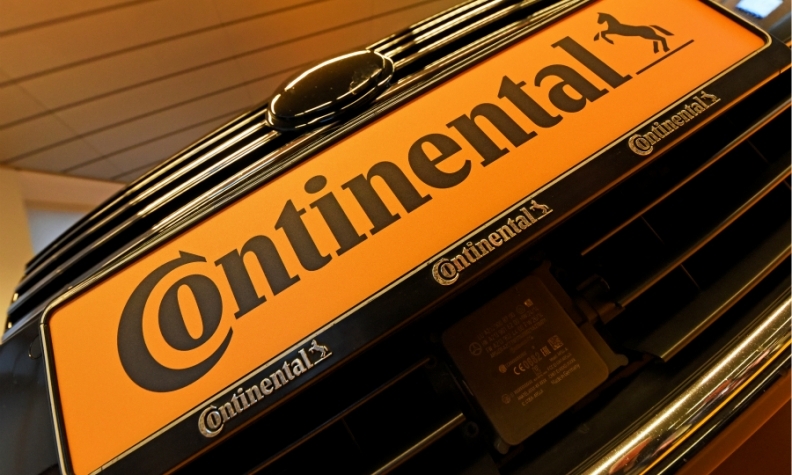 FRANKFURT -- Continental aims to float part of its business on the stock exchange before the end of the year, German monthly Manager Magazin reported, without citing sources. The supplier said this month it was in talks about a possible structural overhaul and pledged to flesh out its plans within six months. Manager Magazin said the favored option within Continental was to split the group into three parts. These would be rubber with around 17.5 billion euros ($21.4 billion) in annual sales; powertrain with 7.7 billion euros in sales; and a combination of the chassis and safety and interior units, which would generate around 18.8 billion euros in sales and include services related to autonomous vehicles. The rubber and powertrain businesses would be the first candidates for a listing, the magazine said, adding that Continental would keep majority stakes in the businesses. Continental declined to comment on the report. Sources told Reuters this week that Continental had hired JP Morgan to work on strategic options for the company, including a separation of its current businesses. Continental is No. 5 on the Automotive News list of top 100 global suppliers.